Remember the song ‘bar bar dekho’? 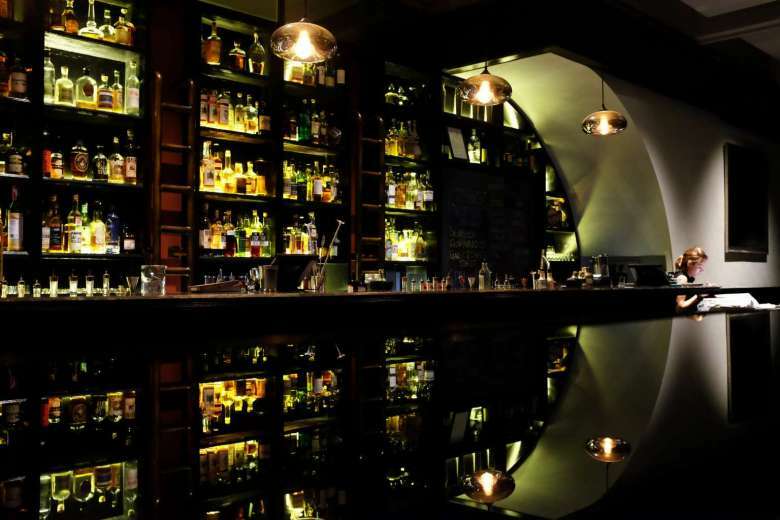 That kinda sounds like our anthem, because we can never get enough of visiting bars! 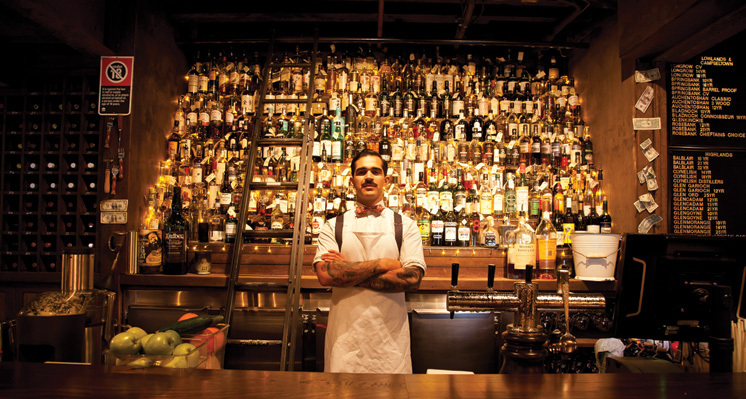 And one day, we dream of visiting the best bars over the globe. Oh, you too? Well, here are some favourites from our list, just in case you are looking where to start with! 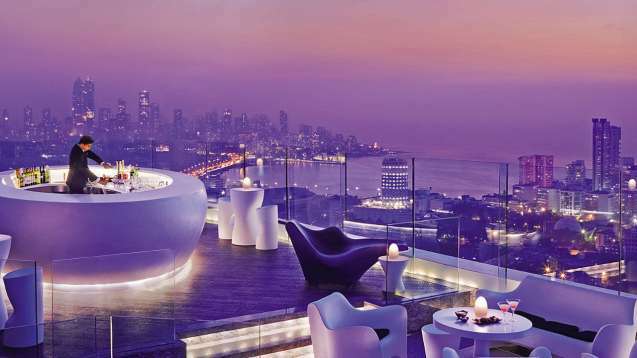 Sip on some of the most delicious cocktails you’ve ever had while looking over the city that never sleeps. 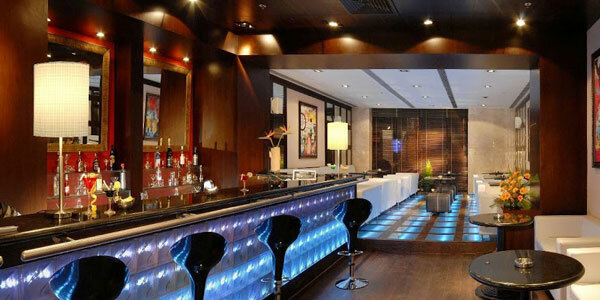 This bar is just perf! 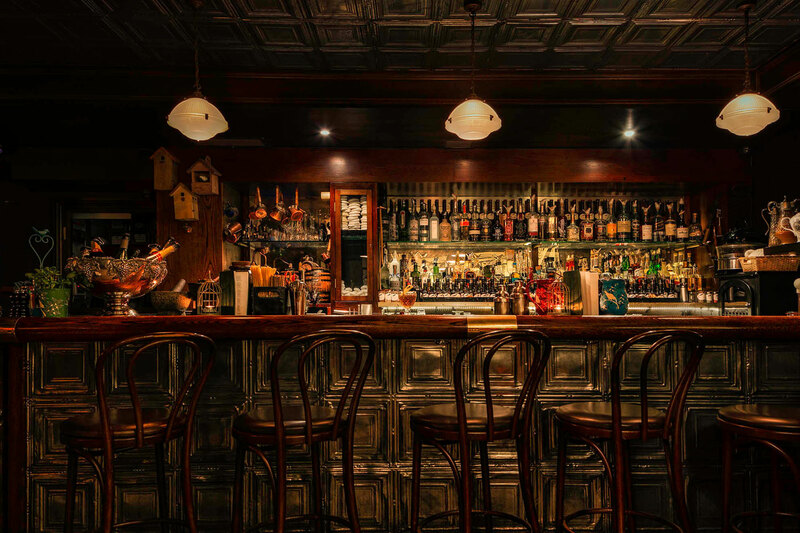 28 Hong Kong Street offers everything you would want in a bar: cozy atmosphere, award-winning bartenders, and a menu full of tempting cocktails! 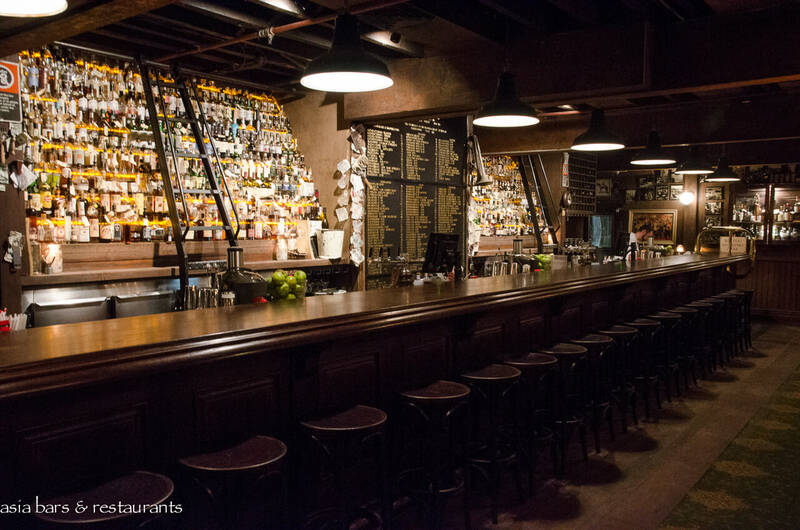 Once you look at their menu, you will realize that this place is a whiskey lover’s paradise! Plus, they will spoil you with the 100+ whiskeys they offer! Cocktails? Check. Good ambience? Check. Tickets to London? Check now! 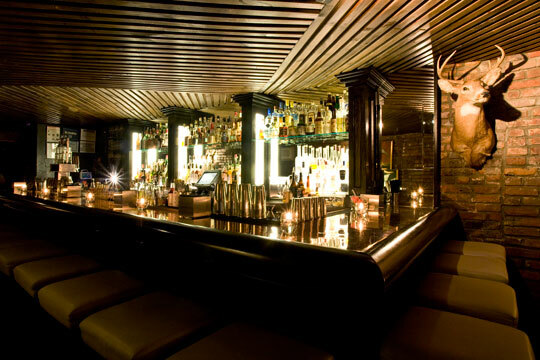 Who doesn’t love a secret bar? You have to enter PDT through a fake phone booth in a hotdog restaurant! Not to mention that they have a bacon-infused bourbon! What fun! Yo-ho-ho and a bottle of rum! 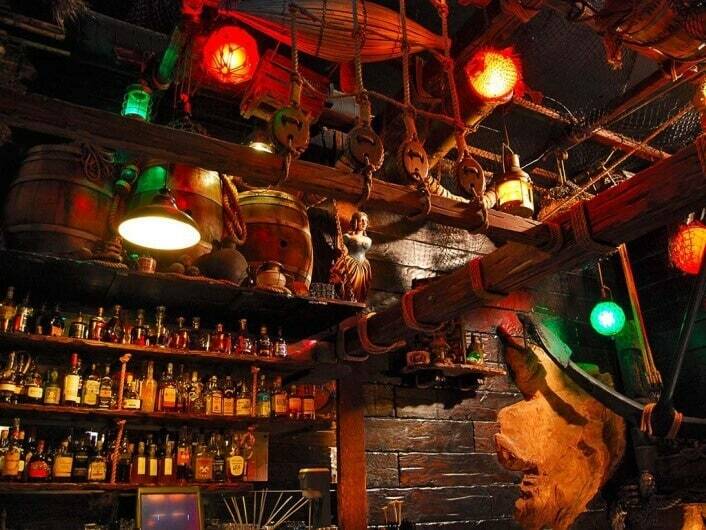 Add this Tiki bar to your ‘to-get-drunk-at’ list already! Looking for something fancy? Well, look no further than Nostradamus, a bar that offers brilliant cocktails! You know why you should choose to go here? 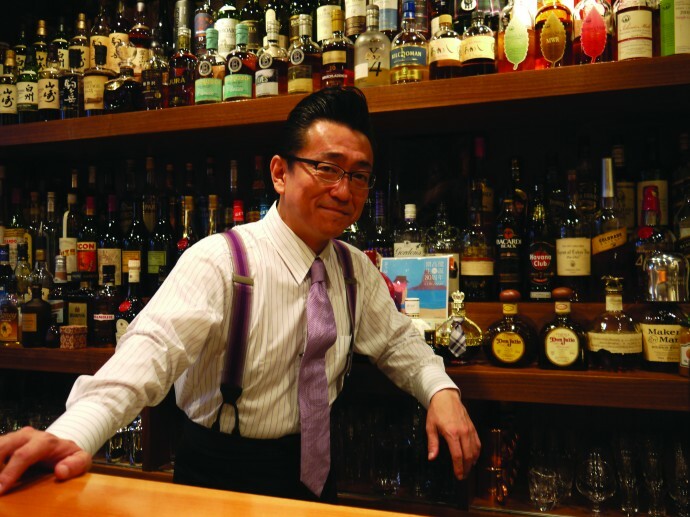 Because it’s run by Hidetsugu Ueno, one of the best bartenders in the world! Watch out for his sculpted ice cubes! 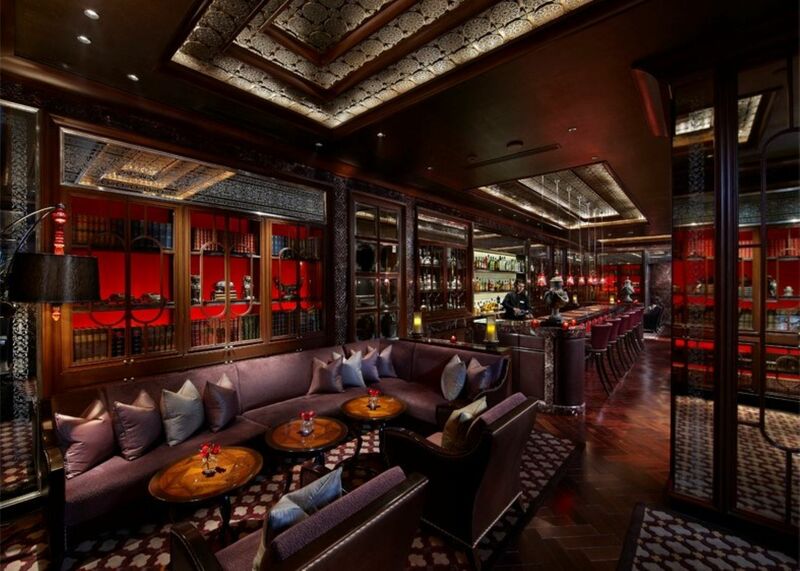 Dark-wood interiors and shelves lined with hardbound first editions, this one is heaven for connoisseurs! So heavenly! We are already drunk on happiness, amongst many rounds of cocktails!